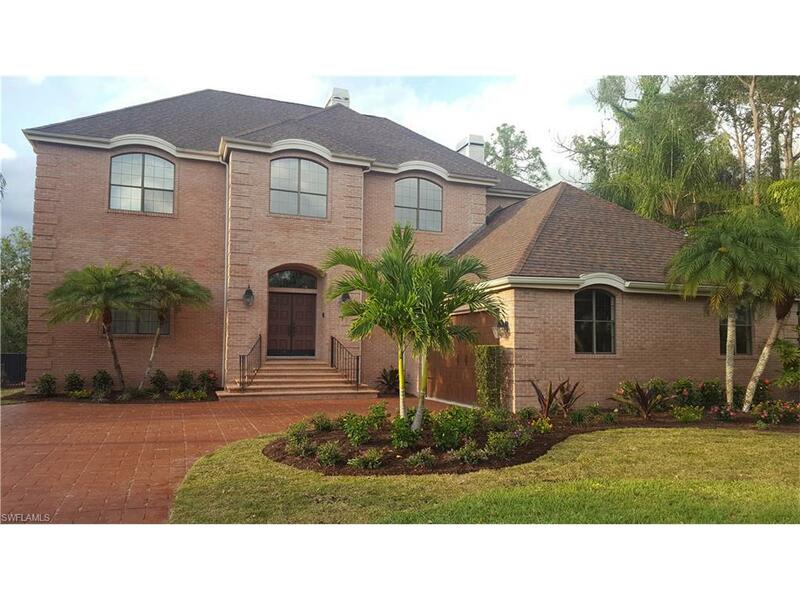 Magnificent family home in The Forest Golf Course community. Gourmet Chef's kitchen, beautiful private location in The Forest. This home was built for entertaining and family living at its best. Home is in need of remodeling and rehab.